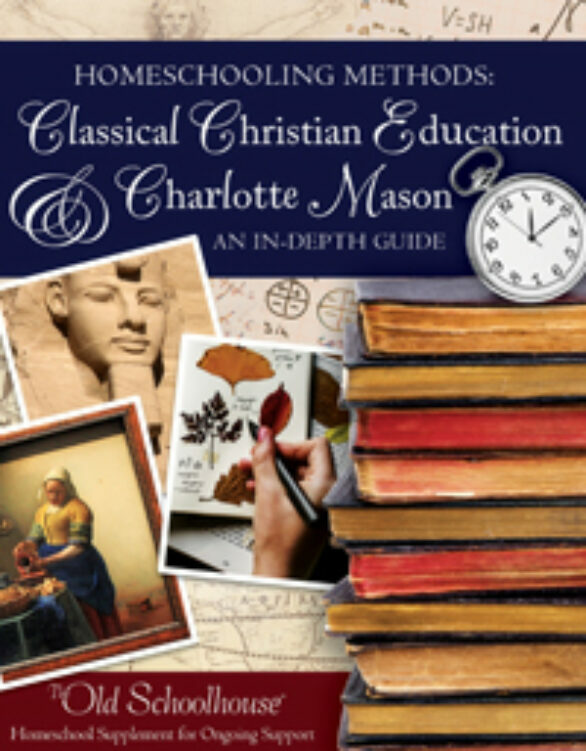 What is it that draws so many homeschoolers to Charlotte Mason and Classical homeschooling? Why do countless families decide these methods are the best and pursue learning with zeal in these ways? 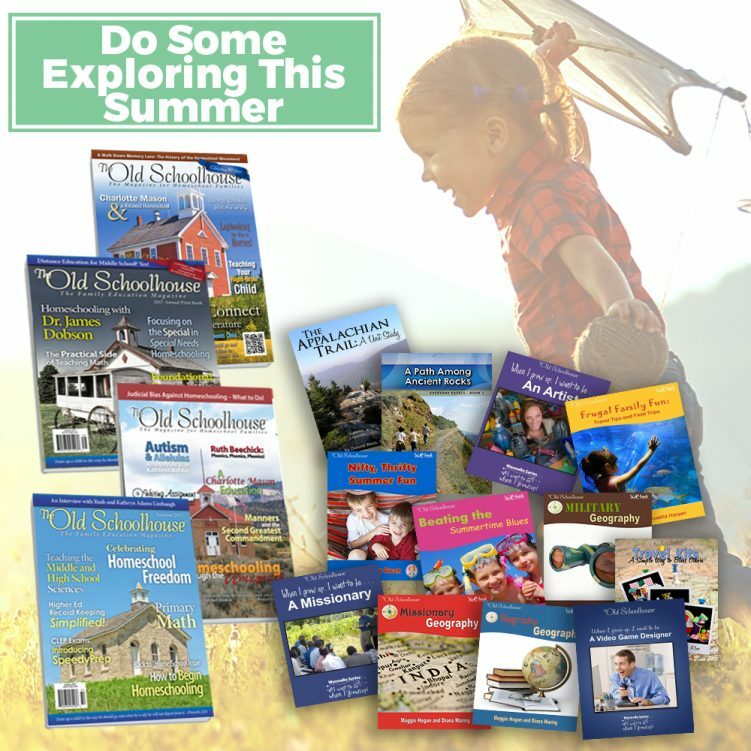 What do a seed, a caterpillar, and your child have in common? They all need to be nurtured to develop. 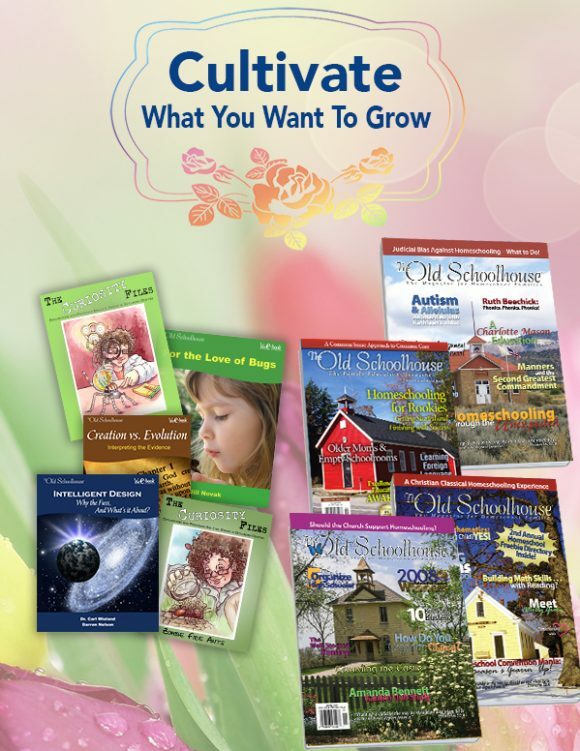 The “Cultivate What You Want to Grow” bundle from The Old Schoolhouse® focuses on the “how’s” and “why” of nature–God’s great creation! Are you interested in a learning adventure where light becomes more than just something to brighten a room? Where bugs become fascinating creatures and not something to merely be screamed at? 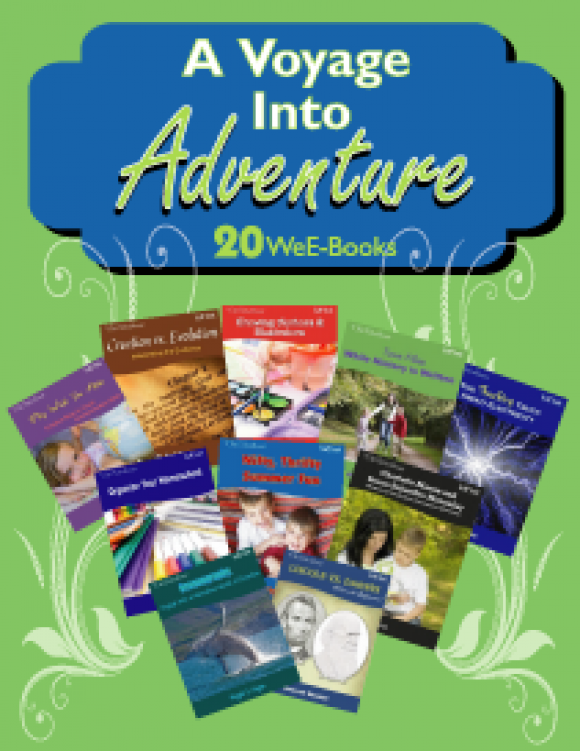 Order this 20-pack Adventure bundle today! 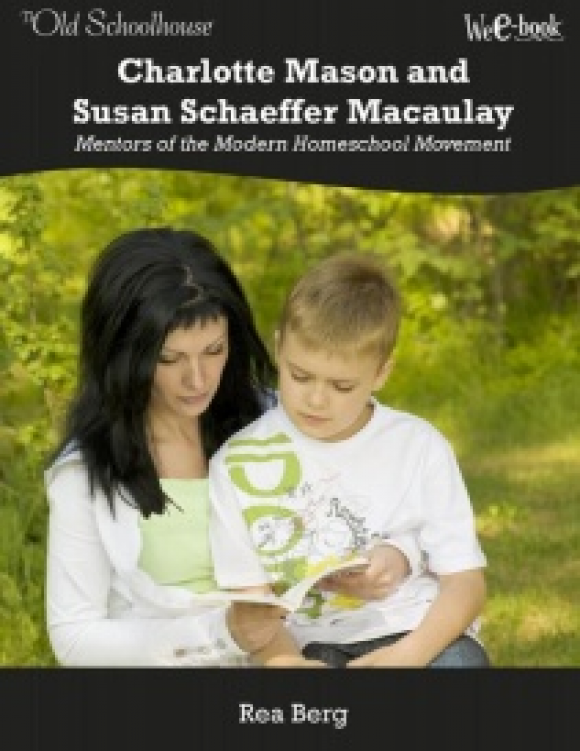 Why are both the British educator—Charlotte Mason—and the author—Susan Schaeffer Macaulay—mentors of the modern homeschool movement? What can we learn from them? What is the Charlotte Mason method? Can the CM method be used to teach children with special needs? 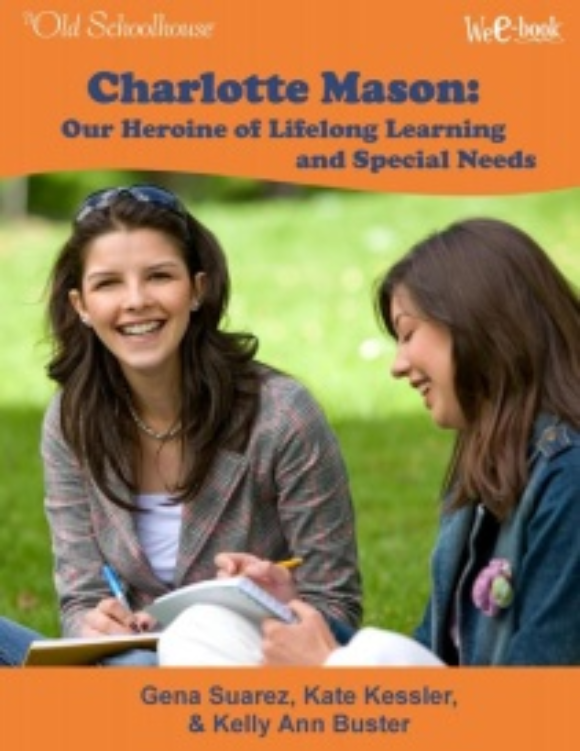 Discover Charlotte Mason’s “gentle art of learning” in this WeE-book™.